Break-in Period: Good Right Away but Great in a few short Hikes!! 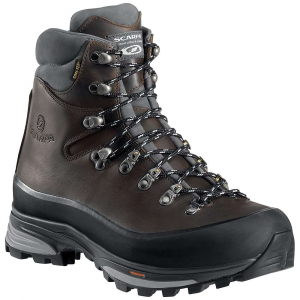 The Meindl Makalu MFS is by far the best hiking boot made. It is a 4 Season, tough as nails boot. They are comfortable right out of the box, with time they become part of your foot and absolutely awesome feeling. They are a Cat. 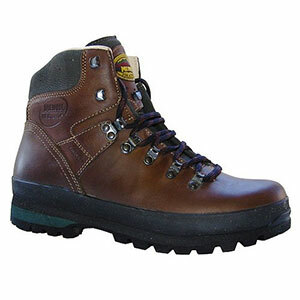 C boot with a full shank and are designed for heavier packs and rough terrain. 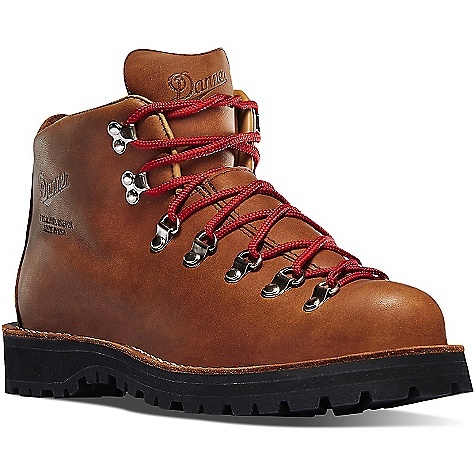 I have used them on multi-day winter trips up Mt. Washington in New Hampshire. The weather was in the 0-5 degree range with high winds. My feet never got cold at all. 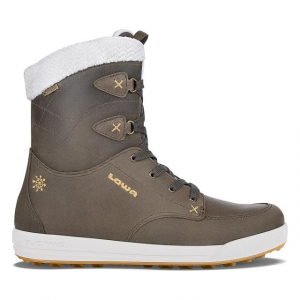 They are perfectly dry boots and are crampon ready. My father-in-law has the Meindl Engadin which is a little less stiff but just as well-made. 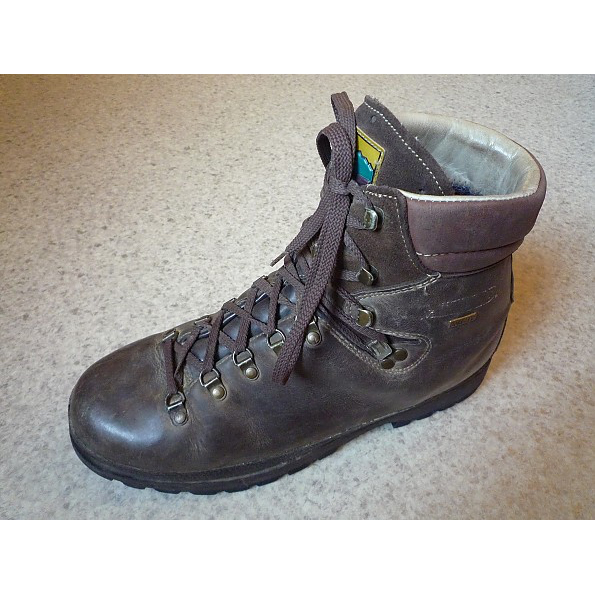 These Meindl boots are designed to last for many years. In order for them to last you need to properly maintain them. This requires you to clean and wax them regularly. I do it after every big trip or after a few small day hikes. It is not hard nor does it take long to do(maybe 15-20minutes). I have also been told to use two layers of extra light wool socks to keep your feet dry and comfortable. I definitely do this for my multi-day trips and have been very happy but to be honest, for day trips I've sometimes used one medium wool sock and been fine. LOVE THESE BOOTS!!!!!!!! 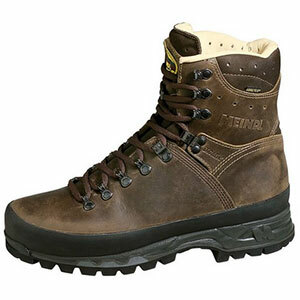 The Meindl Makalu MFS is not available from the stores we monitor.